Przemyslaw, SP7VC is currently active from Guatemala as TG/SP7VC. PRZEMYSLAW GOLEMBOWSKI, P.O. BOX 2221, 90-959, LODZ-40, Poland. 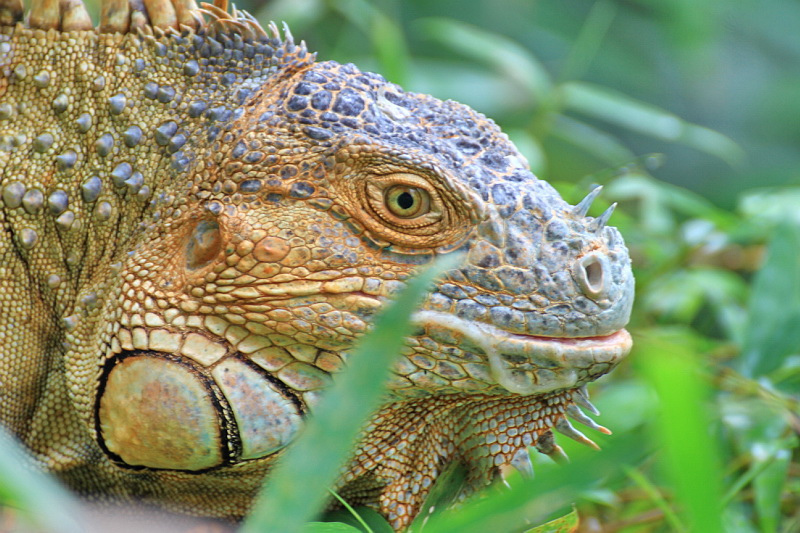 Iguana, Guatemala. Author - Menachem Ganon. 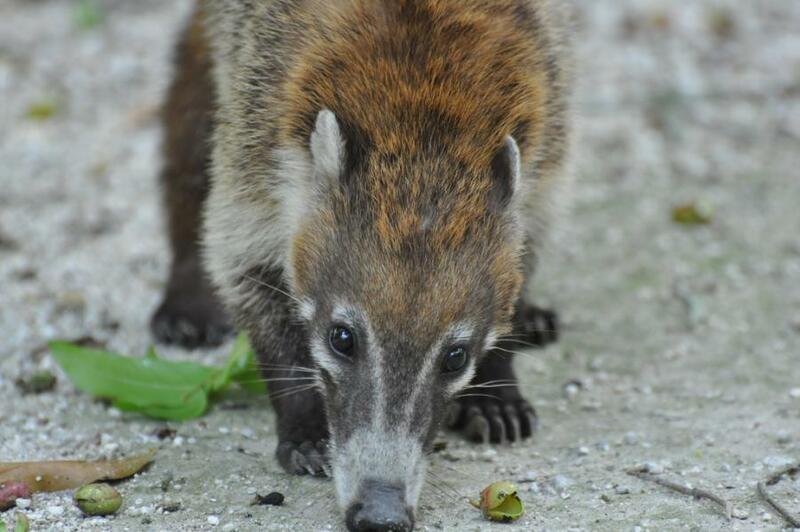 Coati, Guatemala. Author - Christopher Walmsley. 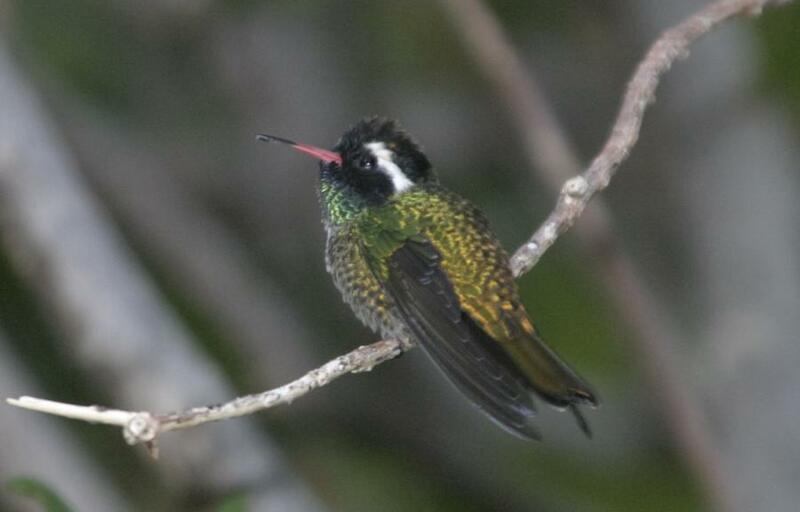 Hummingbird, Guatemala. Author - Martin Zeile. TG/SP7VC. Where is Guatemala located. Map.